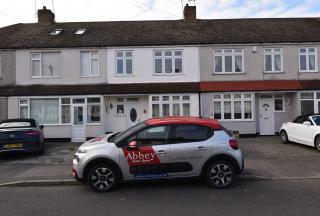 ** GUIDE PRICE £300,000 - £325,000 **Abbey Estates offer for sale this lovely three terrace house to the market! The house includes a modern kitchen, living room leading to the garden, which has rear access. 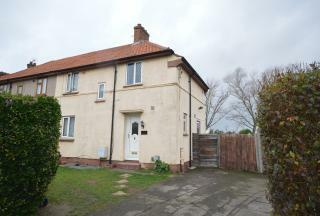 Three good sized bedrooms upstairs and a small utility room off the hall. We don't expect this property to be on the market with us long, so please contact the Rainham office to book your viewing! 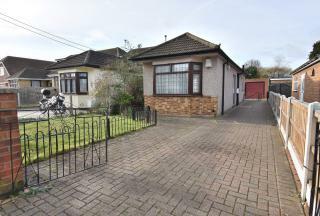 Located within one of Upminster Road's most premier residential turnings it is with great pleasure that we offer for sale this two bedroom semi detached bungalow. Requiring some internal modernisation, the property is in our opinion an ideal project for those looking to add their own stamp to their next family home. *** GUIDE PRICE £300,000 - £310,000 *** Located within one of Upminster Road\'s most premier residential turnings it is with great pleasure that we offer for sale this two bedroom semi detached bungalow. Requiring some internal modernisation, the property is in our opinion an ideal project for those looking to add their own stamp to their next family home. Guide Price: £320,000 - £330,000. We offer For Sale this great opportunity for a first time buyer or investor alike for this three bedroom mid terraced property! 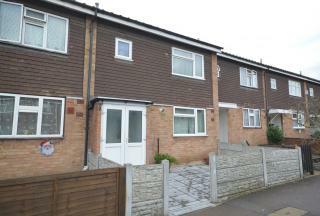 Located 1.5 miles from Elm Park Underground station and within walking distance to local bus routes. There are numerous schools nearby such as Whybridge Primary school and Brittons Academy. Abbey Estate Agents are pleased to offer for sale this competitively priced four bedroom semi-detached property situated in this highly sought after location in Stanford-le-Hope. Early viewings highly recommended. 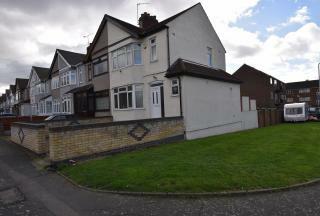 ***POTENTIAL TO EXTEND (STPC) NO ONWARD CHAIN*** An opportunity has arisen to acquire this 3 bed semi detached family house benefiting from a spacious garden/side plot and off road parking. 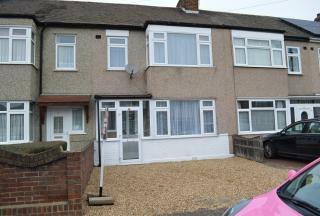 Situated in popular location of Corringham and within walking distance to local shops and transport links. To enquire please call Abbey Estates on 01708 554 672. Offered to the market is this end of terrace property which is within close proximity to Rainham Station with links to Fenchurch Street, local shops and schools. The property benefits from reception room and extended kitchen to side and cloakroom to the ground floor and three bedrooms and bath room to the first floor. 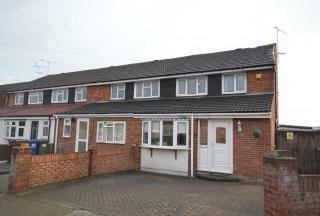 Externally the property boasts driveway for 2 cars and rear access. The rear garden measures approximately 50ft and has an garage . Abbey Estates offer for sale this recently refurbished home within a quiet cul-de-sac, close to Britton's playing fields and local schools offers 3 bedrooms, loft room, modern kitchen and bathroom, large reception room, out building and off street parking. 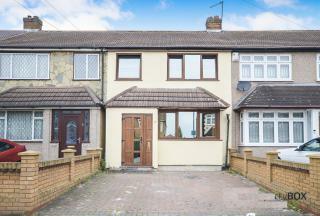 We are delighted to offer for sale this three bedroom extended property situated in a popular cul-de-sac location off of Lake Avenue being located on the favoured Upminster Road North side of Rainham.